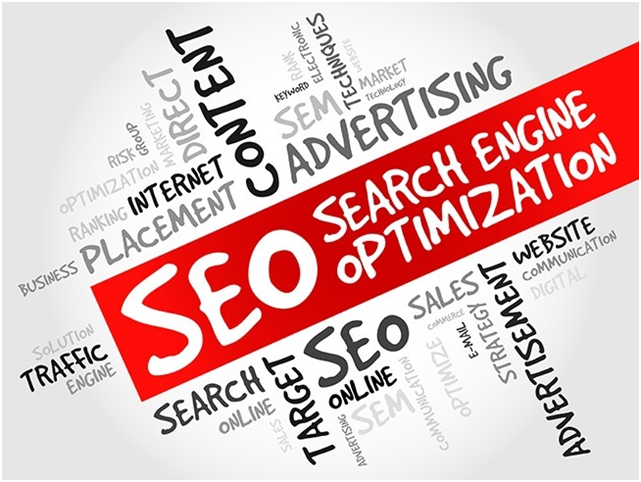 The 14 Basic SEO Jargon You Should Know! re you looking forward to becoming a successful Search Engine Optimizer? Have you ever heard of Canonical URL or 404 error? If no, then you don’t have to feel baffled. There is a sea of mystifying terms present in SEO.